Luxembourg 1961 Animal Protection Set. SG691-SG694. Unmounted Mint 1961 Animal Protection Set. SG691-SG694. Luxembourg 1961 Tourist Publicity Set. SG695-SG696. Unmounted Mint 1961 Tourist Publicity Set. SG695-SG696. 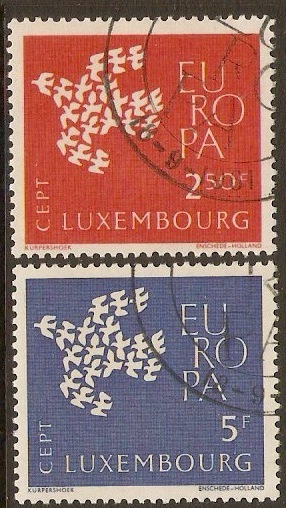 Luxembourg 1961 Europa Stamps. SG697-SG698. Unmounted mint 1961 Europa Stamps. SG697-SG698. 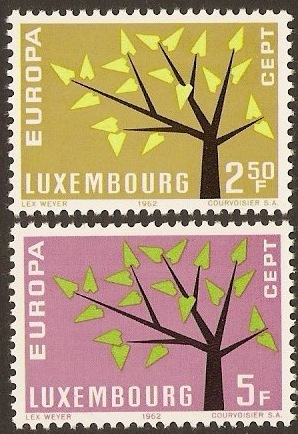 Luxembourg 1961 Europa Stamps Set. SG697-SG698. Fine used 1961 Europa Stamps Set. SG697-SG698. Luxembourg 1961 National Welfare Fund Set. SG699-SG704. Unmounted Mint 1961 National Welfare Fund Set. SG699-SG704. 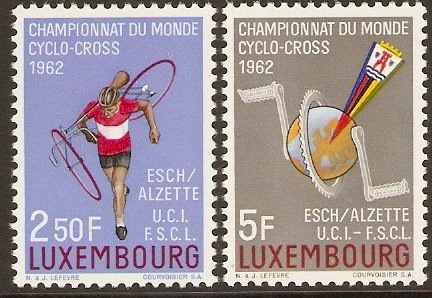 Luxembourg 1962 Cycling Championships Set. SG705-SG706. Unmounted mint 1962 Cycling Championships Set. SG705-SG706. 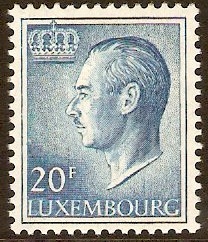 Luxembourg 1962 Europa Stamps. SG707-SG708. Unmounted mint 1962 Europa Stamps. SG707-SG708. 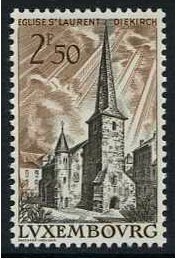 Luxembourg 1962 St. Laurent's Church Stamp. SG709. Unmounted Mint 1962 St. Laurent's Church Stamp. SG709. 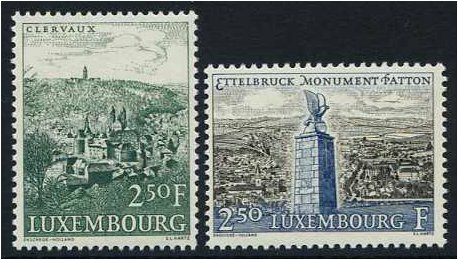 Luxembourg 1962 National Welfare Fund Set. SG710-SG715. Unmounted Mint 1962 National Welfare Fund Set. SG710-SG715. 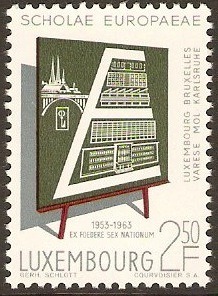 Luxembourg 1963 Schools Anniversary Stamp. SG716. Unmounted mint 1963 Schools Anniversary Stamp. SG716.